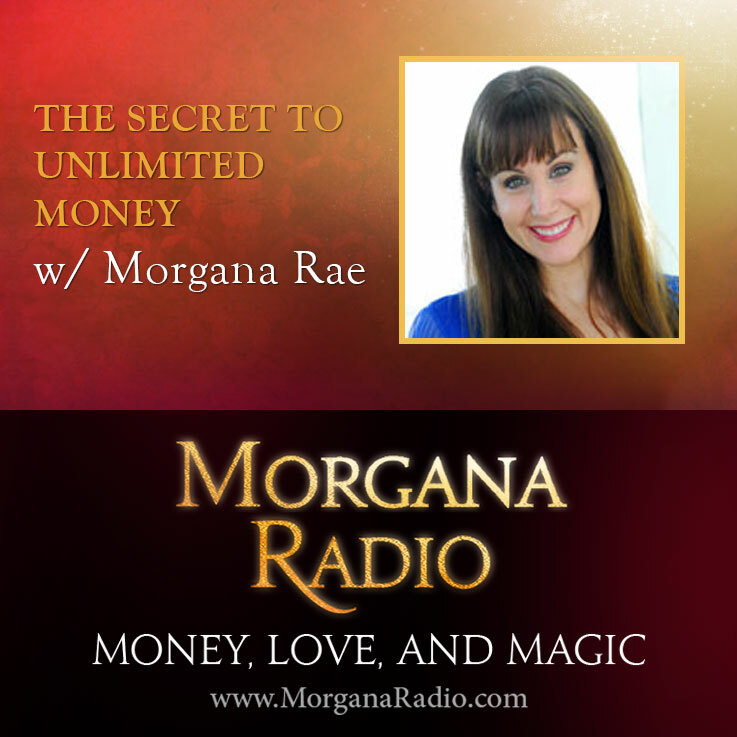 The Secret to Unlimited Wealth with Morgana Rae | Morgana Radio | Morgana Rae & Charmed Life Coaching, Inc.
International wealth coach Morgana Rae walks you through six time-tested steps to turn your personal Money Monster of scarcity into a Money Honey of abundance. “Your financial situation reflects your inner Relationship with Money,” says Rae. “If you don’t like your finances, something has to change in your relationship” and Rae shows how to jumpstart that transformation. Get Morgana’s Special Offer here. Excellence! t help to bring p the regon economic, and even a part of Poverty Ending solution.